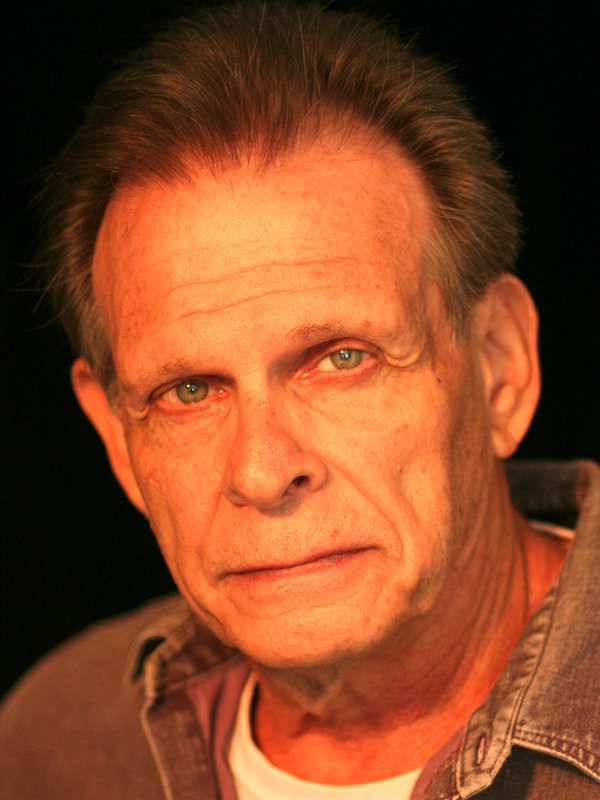 Marc Singer is a veteran actor of stage, film and television. Recipient of the LA Drama Critics Circle award for his portrayal of Petruchio in Shakespeare’s “The Taming of the Shrew,” Mr. Singer is known as well for originating the lead in the iconic film “The Beastmaster” and its subsequent two sequels, as well as co-starring in the series of the same name (in which he also directed). He is also remembered as Mike Donovan in the popular sci-fi series “V: The Final Battle,” for his season’s stint in “Dallas” as Matt Cantrell, and multiple episodes guesting in “The Young and the Restless,” after which he was employed as a contributing writer. His early works include “Something for Joey,” “Roots: the Second Generation,” “79 Park Avenue,” “The Two Worlds of Jenny Logan,” and hundreds of hours of film and television work as lead, guest or co-star. Among his latest were four episodes of “Arrow” as General Shrieve and another four on “Beauty and the Beast.” Over the course of his career, he has enjoyed the rare pleasure of playing opposite Richard Chamberlain, Maureen O’Sullivan, Henry Wilcoxon, Burt Lancaster, Henry Fonda, Olivia de Haviland, Jack Warden, Geraldine Page, and numerous others whose artistry and generosity remains cherished in memory to this day. The originator of a Shakespeare workshop in The Lonny Chapman Playhouse based on his original instructional booklet entitled “The System: How to Act Shakespeare,” A MIDSUMMERNIGHT”S DREAM is Marc’s first production at the Group Rep, in this his second season as a company member.